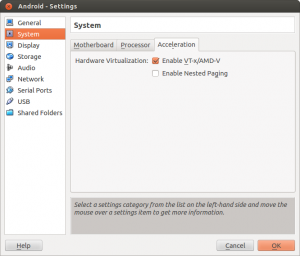 This is the last of a series of alternative mobile OS installs and the easiest install by a country mile ! 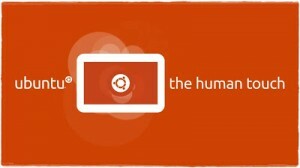 Everything is quite well documented here: https://wiki.ubuntu.com/Touch/Install. That is it really ! This is how a OS change on a mobile should work ! 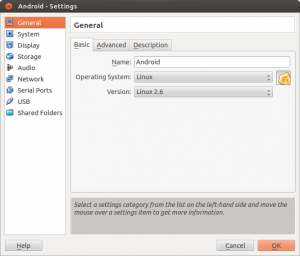 Ubuntu touch can not yet handle the radio firmware past Android 4.3 devices. 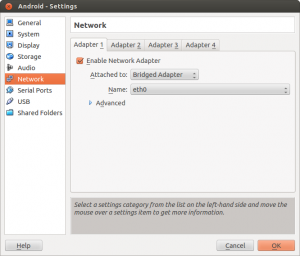 So if your N4 was upgraded to Android 4.4 (KitKat) you need to flash the radio to the Android 4.3 (up to Version 2.0.1700.84) else WIFI will not work. As a Galaxy Nexus Owner I have been waiting for months for an OTA (over the air) upgrade to the factory installed Firmware (4.0.2). I am finally sick of waiting and complaining to Google (an absolute lost cause). After some research it turns out that (contrary to popular opinion) not every unlocked Google Nexus actually has the ‘official’ Google Firmware. 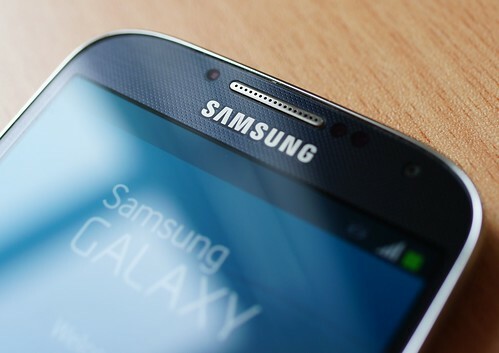 Some of them have a Samsung variant (WTF !?) of the firmware. Now I really don’t want to get off the technical topic, but I personally think that this means Google is misleading their most loyal customer base. The reason I chose a Nexus device over the (from a hardware perspective) superior HTC One X was the fact that they were supposed to have the official Google Firmware and I did not have to wait forever for bugfixes from the manufacturers. 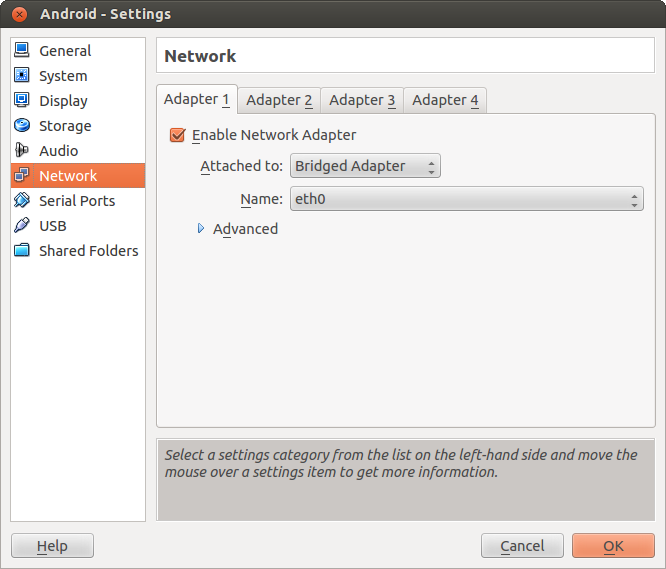 or for a more permanent option grab “Android System Info” from the Google Market. Disclaimer: this procedure obiously has the potential to ‘brick’ your mobile. Only attempt this if you are absolutely comfortable with flashing device firmware. Proceed at your own risk !!! If you decide to proceed – BACKUP YOUR DEVICE FIRST ! Check the documentation for ‘adb backup‘. All the notes below are for GSM (HSPDA+) NEXUS (GT I9250 – maguro) devices ! Hold the Volume Up Key + Volume Down Key pressed and at the same time press the Power button. You should now see an Android robot with it’s body opened (see photo). NOTE: This command will erase the whole device. Make sure backups have been taken before (check the ‘adb backup’ tool http://developer.android.com/guide/developing/tools/adb.html). 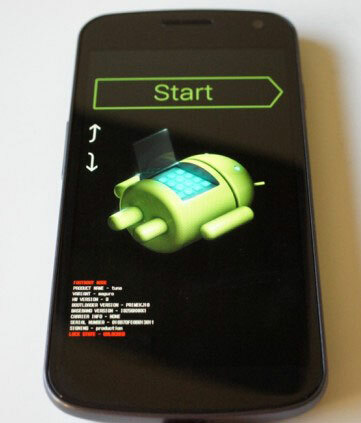 After the last step the handset will reboot and you should be presented with a Google “Stock” device and go through the normal Android setup wizard. As it should have been when I purchased this “Google” branded device in the first place – thank you Google (and of course SAMSUNG) for wasting my time ! As a follow-up on a very old post I thought it’s worth providing an update. Despite it’s age (& only costing $350 at the time) my little Asus EEE PC 900 it is still a useful device. It has turned out as one of the better IT investments in my lifetime. However it’s not (and was never) the fastest kid on the block and recent OS upgrades have become increasingly resource hungry. With the recent Ubuntu 12.04 LTS upgrade I was in the process of upgrading a few other notebooks and noticed that the release schedule for some of the Ubuntu variants (Kubuntu, Xubuntu & Lubuntu) has been brought in line with the main OS branch. So while waiting for the installs on the other machines to finish I thought about updating the EEEPC as well. 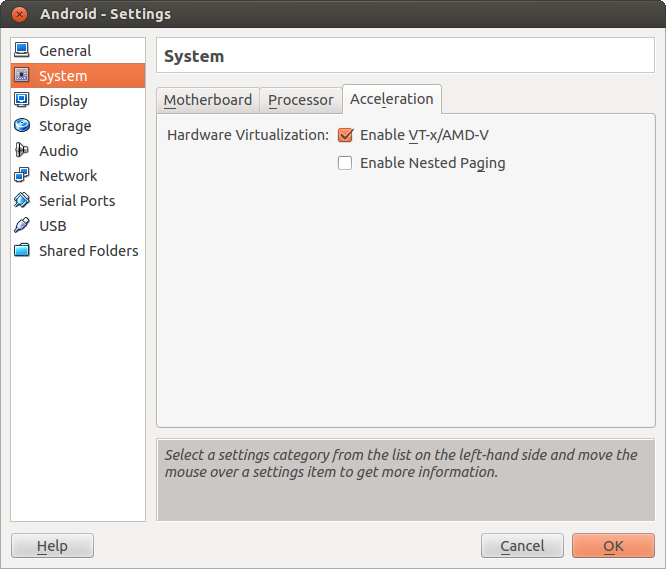 I tried Xubuntu at first, but did not like the interface (and the default apps pre-installed) and there were hardly any performance gains. But installing Lubuntu was a different story. 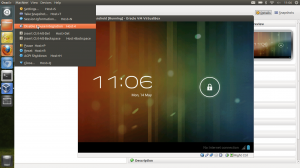 I am very impressed by the LXDE desktop environment and the UI performance. The responsiveness of the UI is remarkably better than other desktop managers on a small netbook. 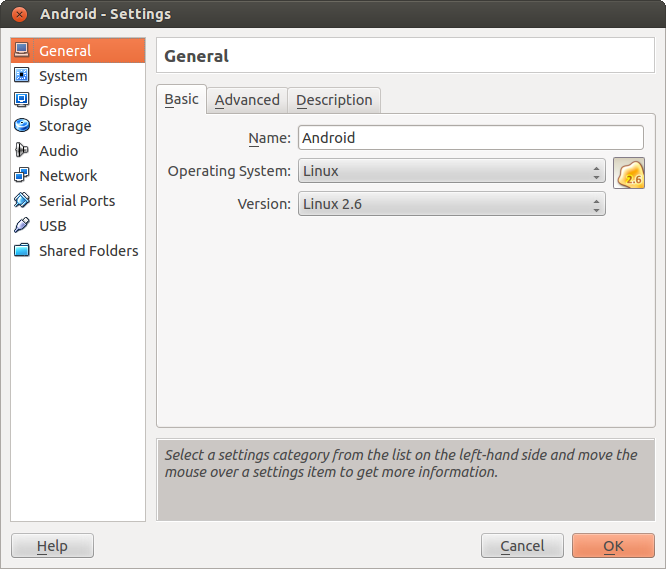 And you still get the underlying strengths of the Ubuntu (Debian) based package management in it’s latest revision. That means most applications come packaged and there’s PPA’s for the rest. 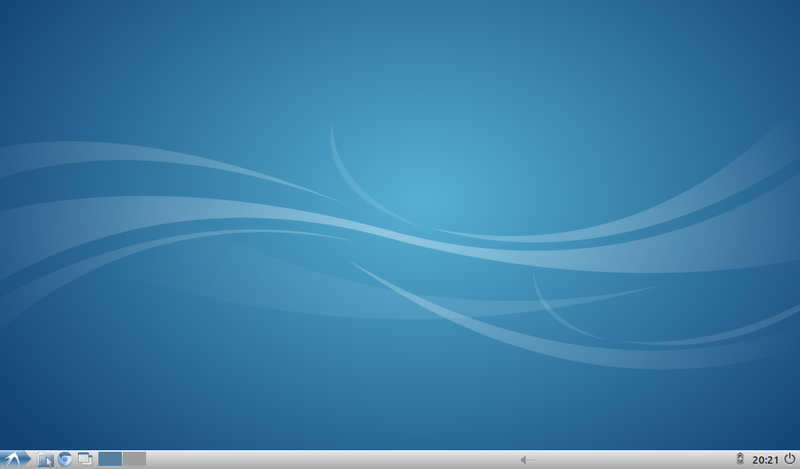 Looks Lubuntu’s the new favourite. 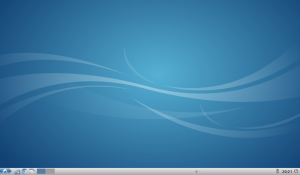 Hat tip to the Lubuntu maintainers and LXDE developers – excellent work in producing a no-frills but very functional, decent looking & usable desktop environment for devices that are getting a bit older … !